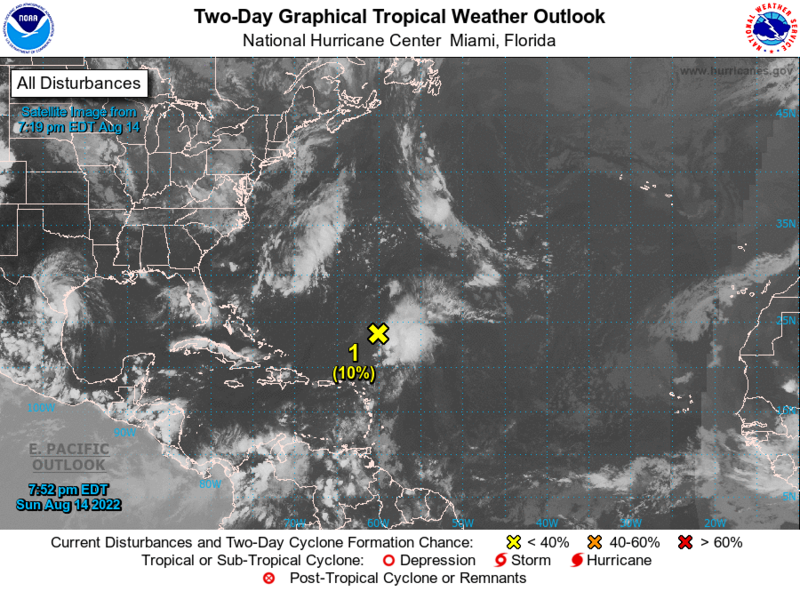 Invest 94 - Updated - looks like it'll miss us. Too far away to concern us right now, but some of the spaghetti models do not show it recurving to the North. EDIT: The spaghetti models have changed and show a much more Northern track. Looks like we are not going to be impacted.